Your wedding is one of the most important days of your life – if not THE most important – and for this reason you will want everything to be as perfect, fun, romantic and exciting as possible. When you’re planning such a huge event, it is important that you have the right group of people to work with in order to enhance your expectations and give you everything that you need. 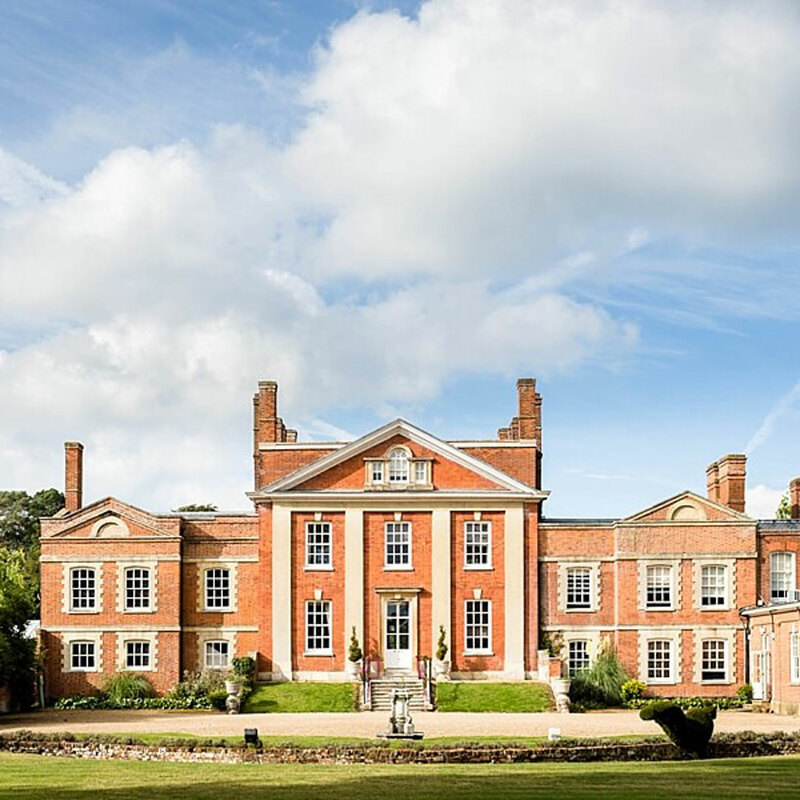 We pride ourselves on our ability not only to help with your wedding planning, but also on working with other preferred suppliers and wedding venues such as Warbrook House to be able to build the ideal day for you. Doing so means that you will be gifted with the talents of many professionals, and you will be able to make the most of the best bits of each one. One of the services that we pride ourselves on is the introduction and the grand entrance of the wedding party. This is a great opportunity for all of the guests to get to know them, as there may be a lot of guests who are not already familiar with everyone in the party if they don’t know one side of the family. In order to make sure that we take care of all of the information that needs to be included, we issue you a questionnaire about the wedding party for you to fill in with information that we could include in our introduction. This can include simple things like their relationship with the happy couple, where they are from, and their hobbies and interests. We are also able to include more fun information if you would like us to, although this is not compulsory. During the introduction, we can make it into a performance to be proud of, with music to welcome each of the guests to the room. This music can be something that truly reflects who you are, and it is this type of attention to detail that can add such a level of joy and entertainment to your special day. As an experienced Hampshire Wedding DJ, I understand just how important it is to get the music just right! 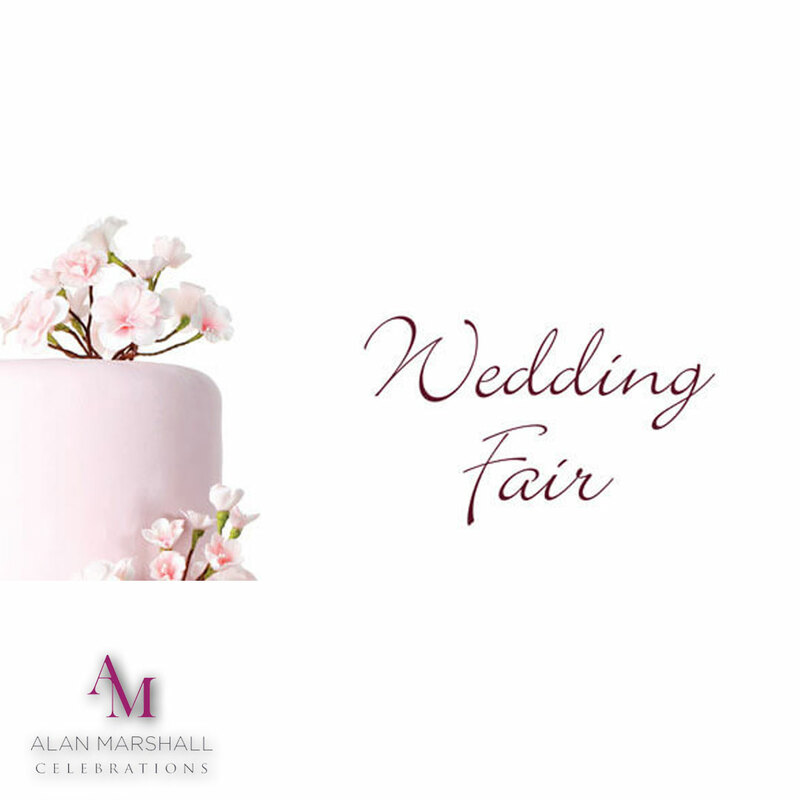 With our expertise in entertainment joined together with the specialisms of other preferred suppliers and staff at your chosen venue, we can make sure that you have the wedding of your dreams. No matter what you dreamed your wedding would be, you can be sure that we can create something that you will be happy with, and that you will remember for the rest of your life.